I met Blake Landis about 7 years ago while working in Santa Monica. He is one of those people who you instantly want to become friends with. His positive energy and passion is contagious. It's exciting to see the INCREDIBLE DreamJob that he has created for himself in such a short amount of time! So without any further ado, may I present to you, the awesome Blake Landis! Hey Blake! Can you tell us a bit about your background? I'm 34 and I was born and raised on the beaches of California. I went to college at UCSB where I met John Weir one of my best friends and business partners. We weren't the kind of guys who knew exactly what we wanted to do, but we had this thing we'd say if someone asked: "Something will work out in the end. It always does." 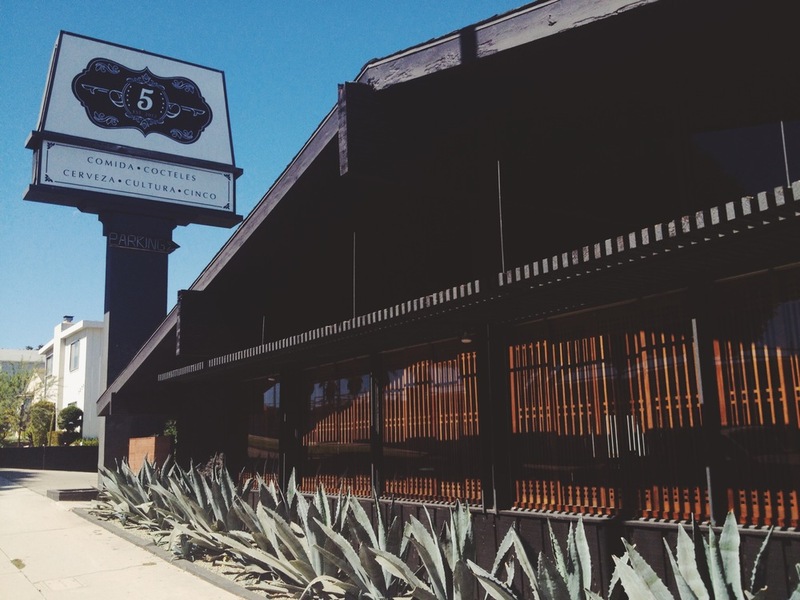 What made you decide to open the restaurant “Cinco" and start “Angelisco Tequila"? 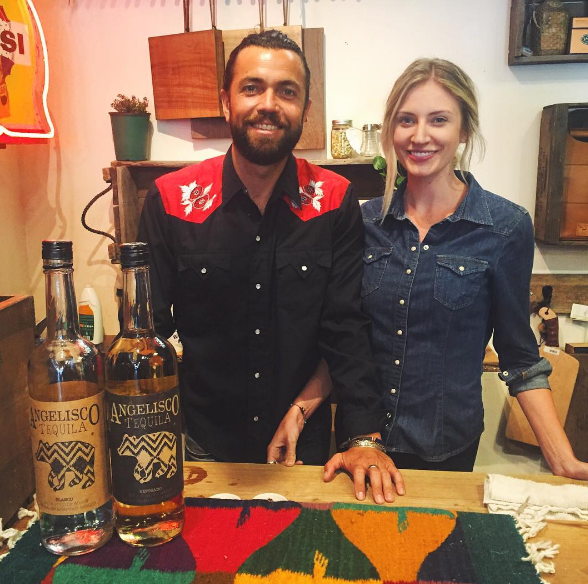 Cinco came about because while bartending in LA I met Hernan Fernando Gonzalez. He left college and his entire life in Mexico behind to provide his mom with a better life after his parents split up. He jumped the border, worked harder than anyone I know and all for someone else. He is the definition of selfless, he is the modern day American Dream and he is without a doubt my hero. A month into knowing each other we decided we were going to own a restaurant/bar together and he taught me this saying. "Algún día no muy lejano" Someday not very far. I still have the scrap paper he wrote that on 9 years ago. 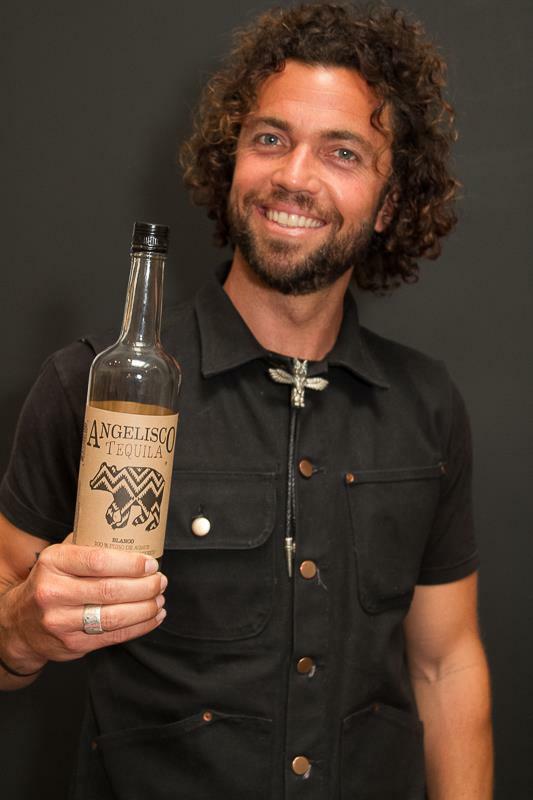 Angelisco came about because in our research to open Cinco we saw that there was a hole in the market for a “people's tequila" if you will. No gimmicks, no additives, no fancy ad campaigns - just amazing, 100% natural tequila, with nothing to hide at a great price. How happy my employees are and how it feels like a family rather than a staff. How we bridge the gap between Mexican and American culture. I love that Cinco plays such a positive role in the community and in the college experience of students at LMU and Ottis. But selfishly what I love most is that I met my wife at the front door of Cinco while we were in construction. 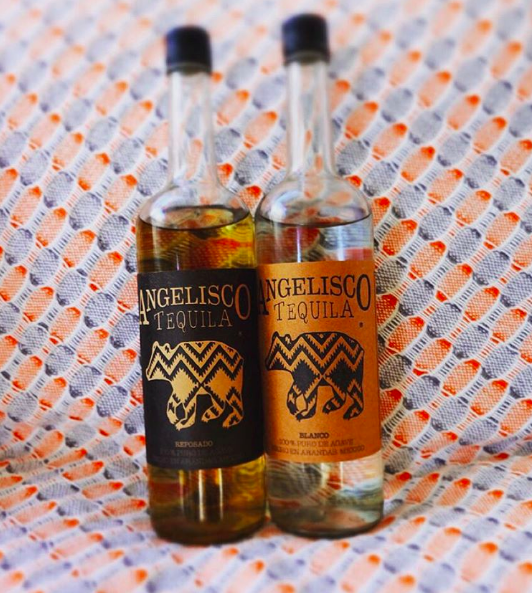 As for Angelisco, I love knowing that we are providing everyone with one of the best tequilas in the world and that as we grow we are going to be able to give back to the communities in which we do business. I love knowing that in the future Hernan will be able to spend half his time with his family in Mexico and half his time with his new family (us) in the United States. Yes absolutely, I'm really focused on how we can build our brands in a fashion that benefits as many people as possible. I want to create positive work environments, fun well-payed jobs, businesses that give back. Were there any lessons learned from mistakes you made or missteps, or specific things about this experience that you think would help others in working towards their DreamJob? There is always someone who is going to doubt you, get in your way, tell you no, tell you it can't be done... Make adversity your opportunity. Getting over those hurdles will make your team that much stronger. Remember your dream job doesn't exist in someone else's perception of what is, your dream job exists in your perception what could be. Do any big challenges or turning points in your career come to mind that you turned into opportunity? We knew in opening Cinco that we would need to open more locations in order to produce enough income to support five partners and our families. We also knew we would have to wait at least a year or two before we opened a second location. By being creative with that lag time we were able to start Angelisco rather than bide our time for a second restaurant. What is the best piece of career advice you have heard? Do you have any advice for our readers on finding their ideal career or dream job? Simon Sinek's Ted Talk really inspires me. Watch it. My humble advice - Figure out who and what inspires you - talk to them, work for them, learn from them, and build off of what they have done. Remember to travel, dream, take chances, never settle, get off the grid, then get back on it, go to festivals, get into nature, meditate, read, dance, go wild, enjoy your life and keep following your heart with the trust that eventually things will come together. We can change the world with dreams that benefit humanity rather than just our bank accounts.